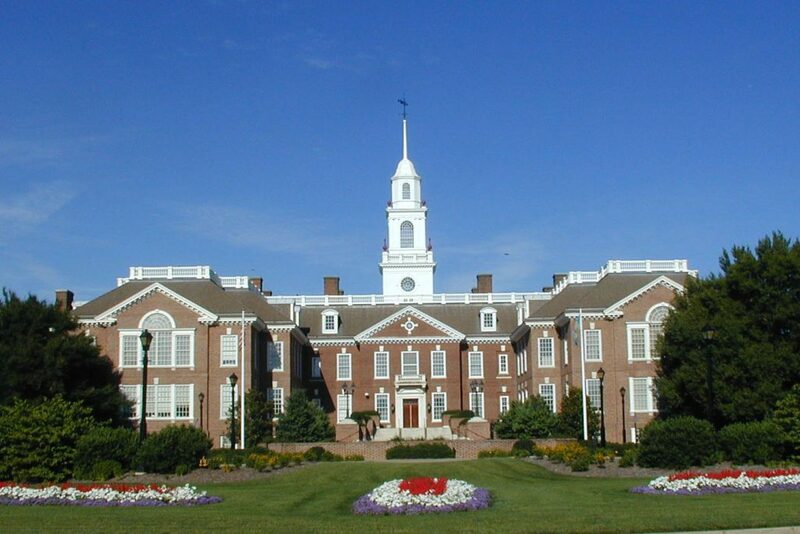 WILMINGTON, Del., March 27, 2019 /PRNewswire/ — Monetran LLC, an internet fintech company based in Delaware, has announced that on March 25, the company successfully transferred funds through its proprietary app to a recipient in sub-Saharan Africa. 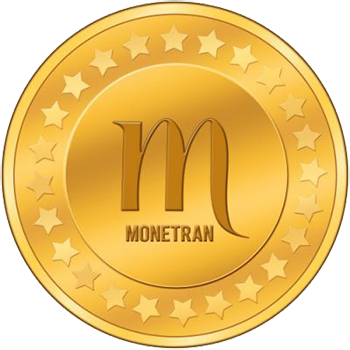 This development is critical because the app forms the most important part of the Monetran system and gives the company the ability to accept payments and to transfer them internationally. Monetran plans to enter the remittance market, which is currently estimated to be worth more than $600 billion globally. The company intends to service select markets from the outset such as the U.S. to Mexico remittance market, which saw nearly $30 billion sent south of the border last year. In one model, a 3% market share would translate into approximately $20 million annually based on Monetran’s current fee schedule. According to company documents, this is an immediate goal of the firm. 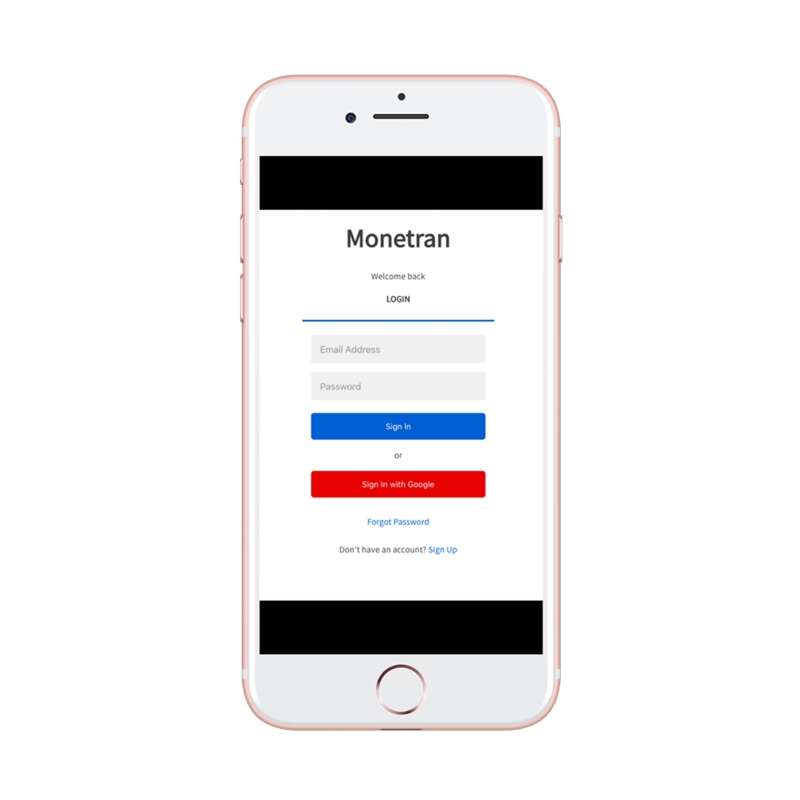 The Monetran app will ensure a smooth and easy user experience. 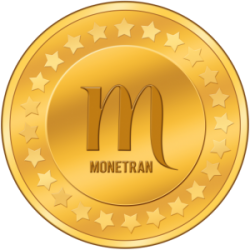 Monetran is offering equity units, comprising a share of ownership in the company plus a token, to both U.S. and foreign investors through an SEC Regulation Crowdfunding campaign administered by StartEngine, one of the largest companies in the industry. Information on the investment can be found at www.startengine.com/monetran-llc and general information concerning Monetran appears on the company website at www.monetran.com. This article originally appeared on Market Watch.